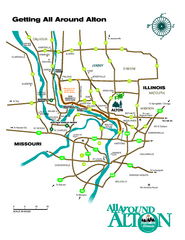 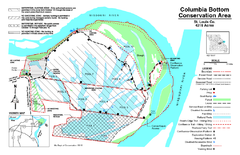 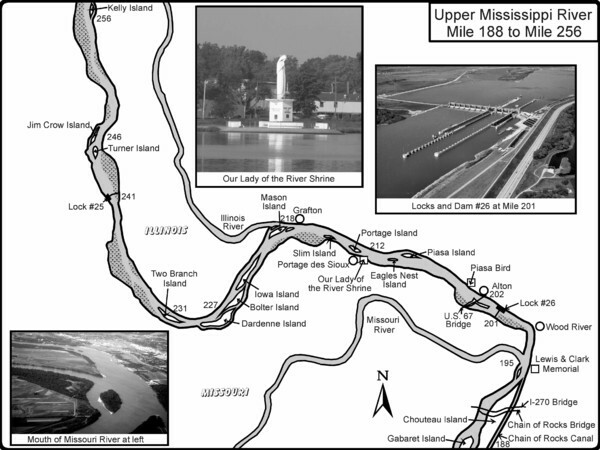 Tourist map of historic attractions in Alton, Illinois. 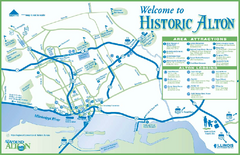 Shows museums, monuments, and lodging. 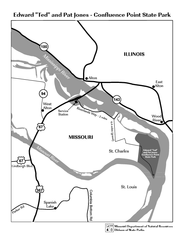 Tourist map of Alton, Illinois. 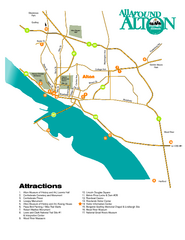 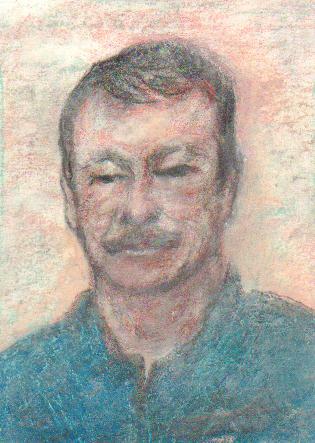 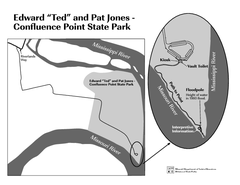 Museums, monuments, and other points of interest are shown.